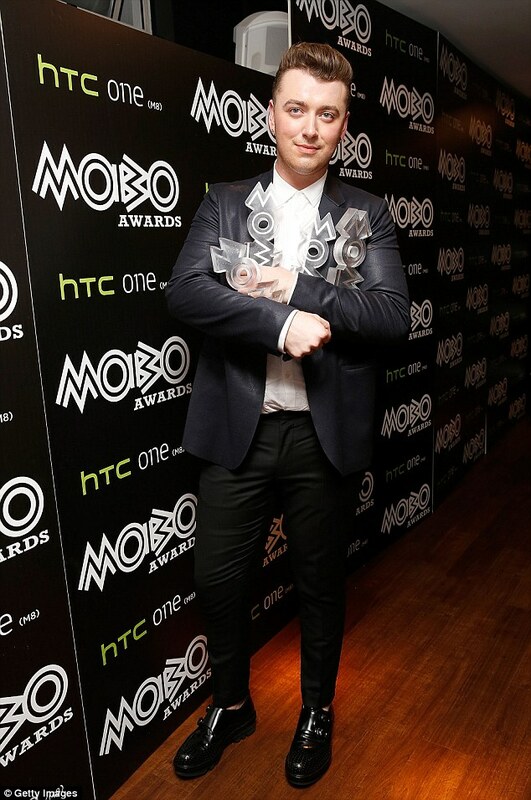 The Music of Black Origin(MOBO) Awards held Last Night at the Wembley Arena in London..
A host of British and international stars were on hand showing off on the red carpet,presenting gongs,performing and generally gracing the ceremony..
See Full Winners List below..
Sam Smith Man of the night! carting home 4 Awards,best song,best male,best Album and best RnB! he sure has had a massive year!